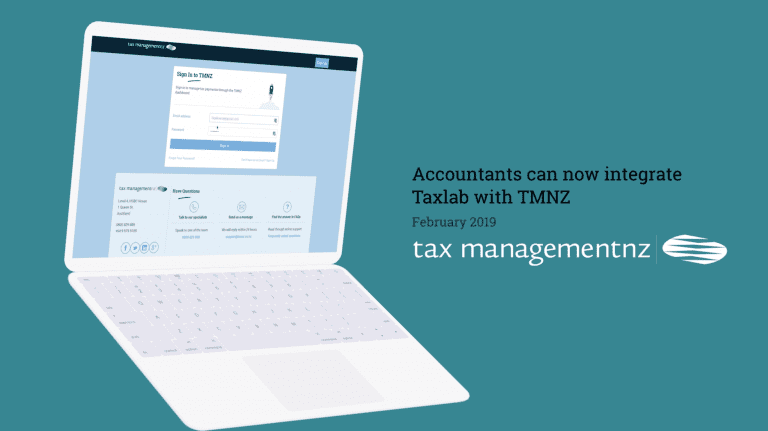 Tax Management NZ (TMNZ) offers a smarter way to pay your provisional tax, so you can manage your cashflow, save time and reduce expenses. We call it: tax on your terms. Reduce tax liability risk and potentially earn more interest. Do you work for an accounting firm and manage clients who pay provisional tax? 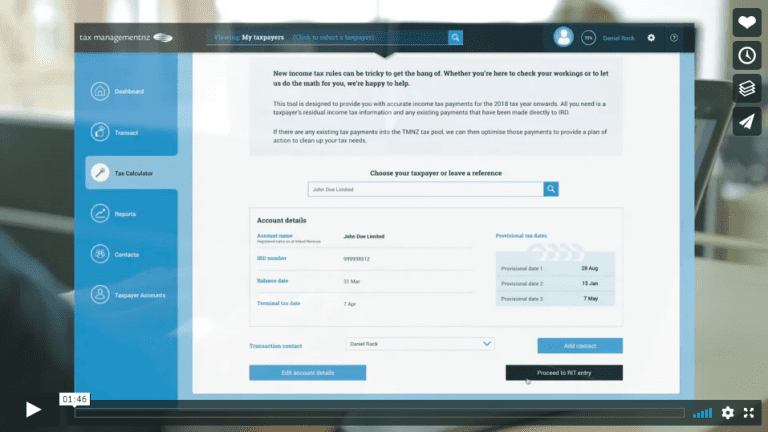 As New Zealand’s leading tax pooling provider, no one understands provisional tax better than TMNZ. 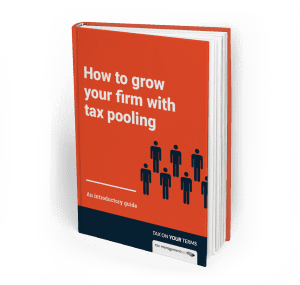 With the largest and most established tax pool in New Zealand, TMNZ is the industry innovator, providing the best service and best flexibility to our customers. Our clients include thousands of small- and medium-sized businesses as well as some of New Zealand’s largest banks, state-owned enterprises and well known corporate names. This is great for small business to manage their cashflow. Ease of use, cashflow benefits especially for a sole trader. I found the whole process really easy, my lovely accountant set it up for me and it gives me flexibility with my cash flow, thank you! [TMNZ has] been really helpful for us as a small business, it has made things a lot less stressful. Excellent service. 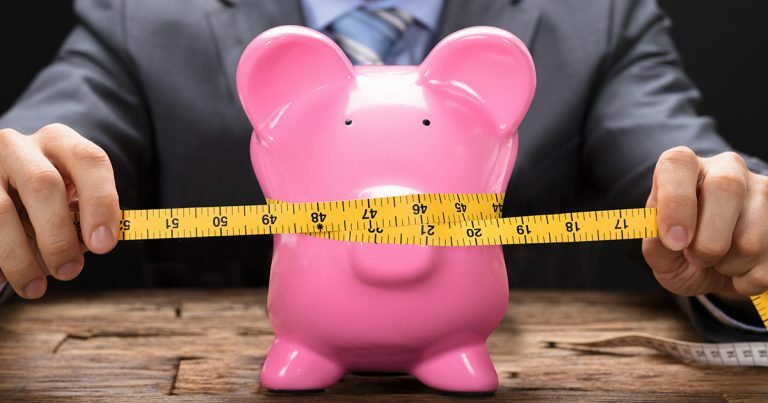 Flexible payments, [which is] especially helpful for clients who have erratic cashflows. Competitive interest rates compared to IRD. 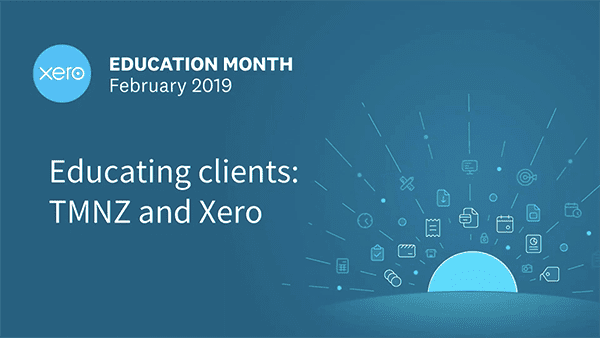 [If] clients don’t end up taking up the offer, there are no penalties from TMNZ.